Car buyers in search of a quality, late-model used car, SUV or pickup priced below market value have an option that may often be overlooked: shopping at Avis Car Sales. With locations across the country -- just like Avis Rent a Car -- Avis Car Sales offers a large selection of Avis Certified used cars for sale. These certified cars are backed by a comprehensive warranty, feature low mileage and have passed a multi-point inspection process performed by ASE Certified and ASE Master Technicians. If you shop Avis Car Sales' selection of certified pre-owned vehicles on their website or within the certified car inventory here on CertifiedCars.com, you will discover that all of their used cars for sale are late-model versions of popular cars, SUVs and trucks, most of which have low miles. In fact, many certified used cars at Avis Car Sales are still under the factory warranty. Plus, each Avis Certified car comes with a Premium Assured Limited Warranty, providing 6 months or 6,000 miles of mechanical breakdown coverage and 1 full year of 24-hour/365-day Emergency Roadside Assistance. 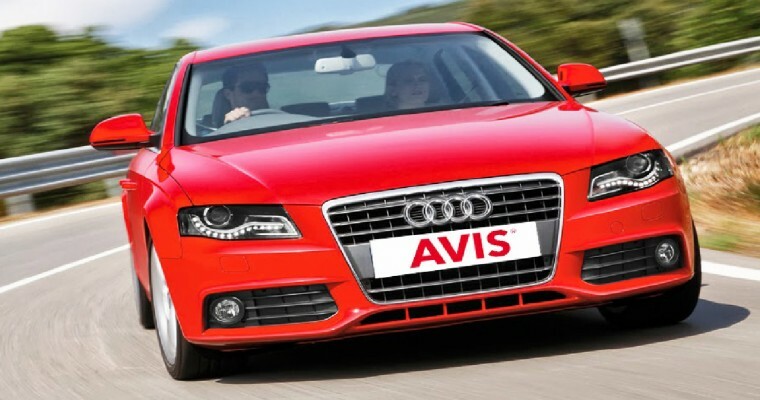 Longer-term protection is available as well, through Avis Car Sales' Premium Assured Protection Plan service contracts. Similar to when you shop for a certified pre-owned (CPO) car through a manufacturer's factory program, Avis Certified cars must first pass a rigorous multi-point inspection by ASE Certified mechanics or ASE Master Technicians. Every pre-owned car sold through the Avis Certified program is kept up to its manufacturer's standards, and are guaranteed to be free of open recalls. Also like a traditional car dealership, financing assistance is available at Avis Car Sales; even vehicle trades are accepted! 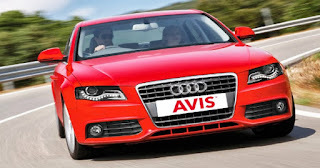 While shopping at Avis Car Sales is similar in many ways to your traditional car dealership, Avis' Ultimate Test Drive Rental affords car shoppers an extended test drive that can last up to three days -- with the first two hours completely free! If you test drive a car as part of the Ultimate Test Drive Rental for 1-3 days and end up purchasing that vehicle, your rental fee will be reimbursed. Whether you are shopping factory CPO vehicles, browsing the local used car lots or talking to private sellers, consider Avis Car Sales as another great option in your used car search. With used cars priced below market value, the purchase process can be haggle-free and hassle-free, when you shop Avis Certified. Fair allows customers to get a low-mileage, pre-owned car right on their phone, and turn it in whenever they want -- with no fixed term and no physical paperwork whatsoever. You can shop late-model certified pre-owned (CPO) vehicles and used cars from real car dealerships; plus, all the shopping, checkout and payments are done within the app. You can get approved by scanning your driver’s license, sign for a car with your finger, then pick it up at the dealership. If you are like me, you have wondered why an end-to-end app for getting a car has not been available before. In fact, years ago I searched for a service like this online and in my phone’s app store, but to no avail. This arrangement may seem too good to be true for auto enthusiasts who are already regular lessees. 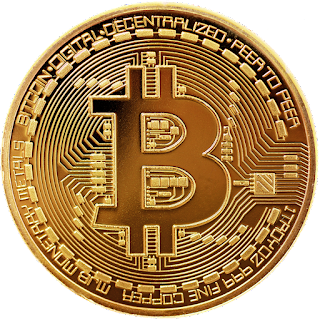 You may also be wondering if there is a catch or how the prices compare to a standard lease from your franchise car dealership or a monthly rental car program. After all, how can you get a good deal if you can’t even negotiate? Well, I’m happy to report that all Fair cars come negotiation-free since the app uses artificial intelligence to make sure it only accepts cars that are priced fairly. In fact, only about 20 percent of a typical dealership’s inventory qualifies for Fair. In addition, Fair backs its prices up with a guarantee that you won’t find a comparable loan or lease with a lower monthly payment. For comparison’s sake, let’s take a look at a popular lease model: a 2017 Honda Civic LX. At the time of writing, Honda corporate lists a featured special lease on a 2017 Civic Sedan CVT LX at $169 per month for 36 months, with $1,999 due at signing. Fair offers a comparable version that doesn’t lock you in for 3 years. For example, as I look at the Fair app on my iOS device, I see a certified pre-owned 2017 Honda Civic Sedan LX in my area with less than 300 miles (essentially brand new) for a start payment of $1,000 and $200 per month. This represents savings of $1,000 up front. And while Honda offers a slightly lower monthly payment, you’d be locked in for 3 years—about the time it’ll take you to make back the difference in the down payments. Also, Fair’s offer includes a warranty, routine maintenance and roadside assistance. So Fair’s offer provides the benefit of being able to return the car any time along with clear upfront savings, with a trade-off of driving in a certified used or used car instead of a new one. 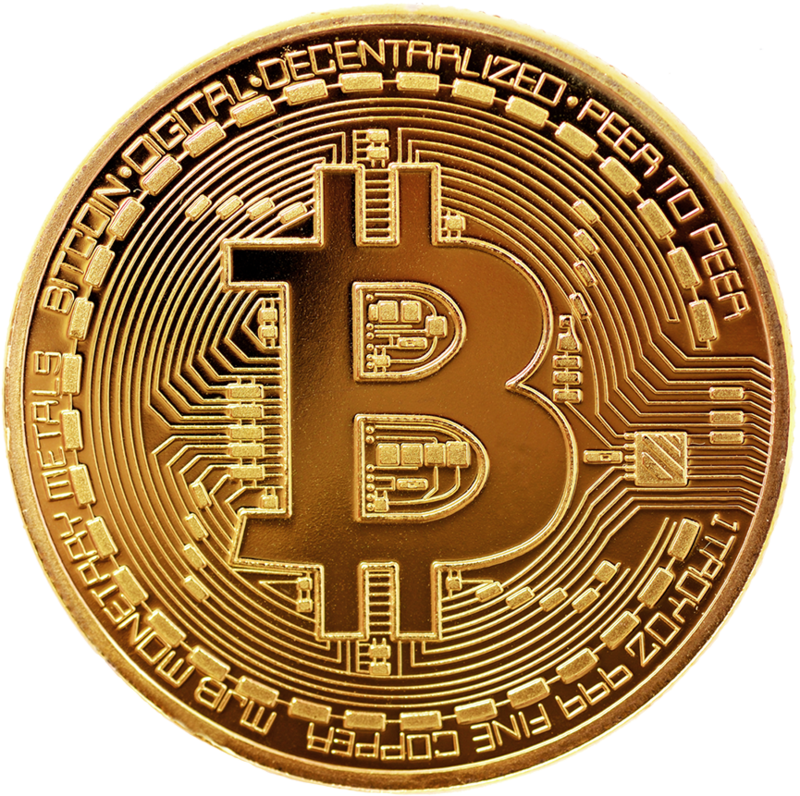 We like that Fair has embraced price transparency and lets you see your payments with taxes and fees and a sample contract right from the get-go. Renting a vehicle from a rental car agency with a monthly discount is, of course, another alternative. But if you’re renting for any more than a few months, Fair ends up being more economic and allows you to select any car you want that is listed in the app.. 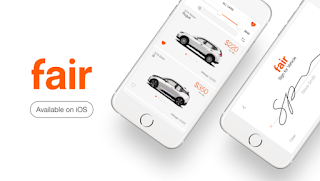 If you are intrigued about this new model for car ownership, I encourage you to take a test drive of the Fair app. It’s only available in Southern California for now, but will be expanding to dealerships near you over the next year. DOWNLOAD THE FAIR APP START SHOPPING ONLINE NOW!